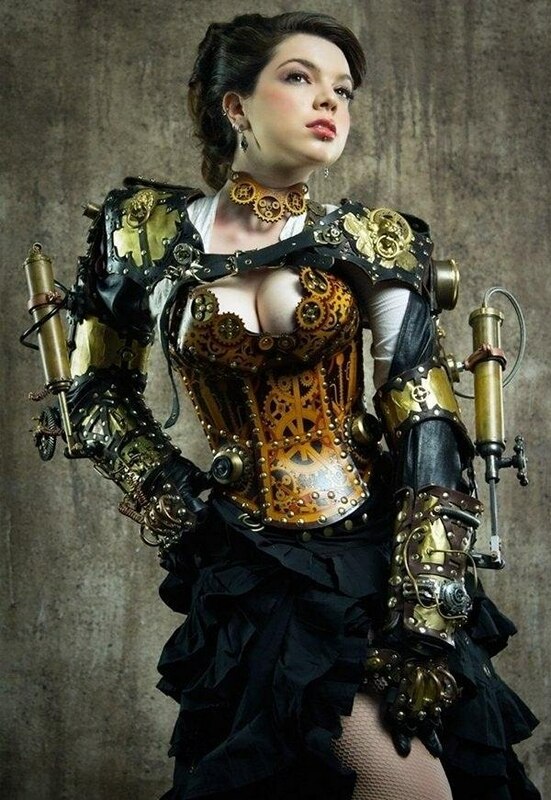 First i have to ask you lovlies - do you know what steampunk is? Do not fret if you dont i will tell you ofcourse. by 19th century industrial steam powered machinery. In fashion there are no set guidlines ,it tends to synthesize modern styles with influences from Victorian era - so think about corsets, bustles,gowns and so on. Steampunk influenced Outfits are usually accented with several technological and ''period'' accessories: timepieces,parasols, flying/driving goggles and ray guns . 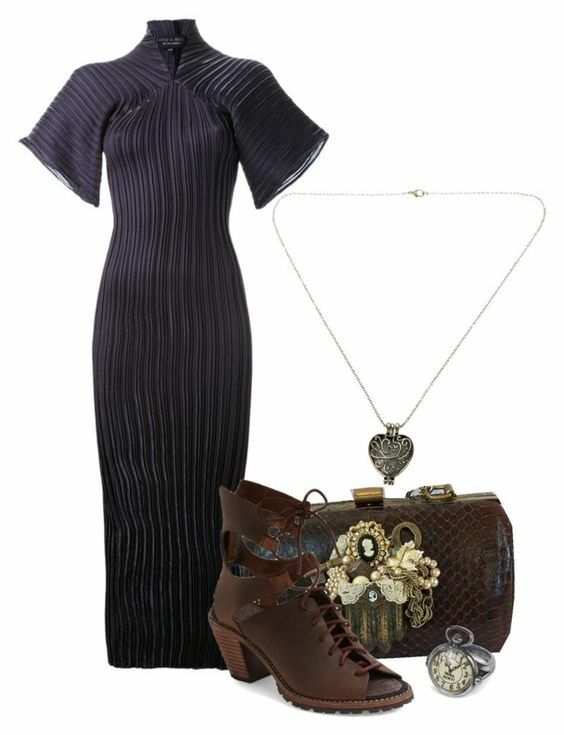 Modern accessories like cell phones or music players can be found in steampunk outfits,after being modified to look like Victorian-made objects. Post-apocalyptic elements ,such as gas masks,ragged clothing and tribal motifs can also be included. The question is - how can you wear it without looking like you just came from some kind of geeky movie convention? 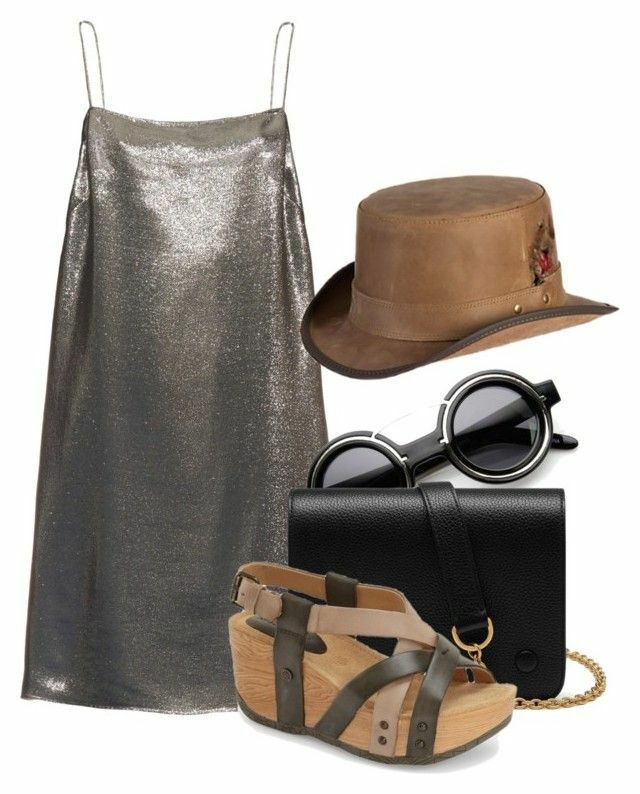 For the next look i wanted to play with futuristic but kinda back to the early 2000s Steampunk so i chose some interesting stuff - beautifle Saint Laurent square neck lame cami dress , Bussola 'Orly' wedges, Mulberry small clifton, Steampunk leather stoker hat and this lovely and super trendie sunnies . 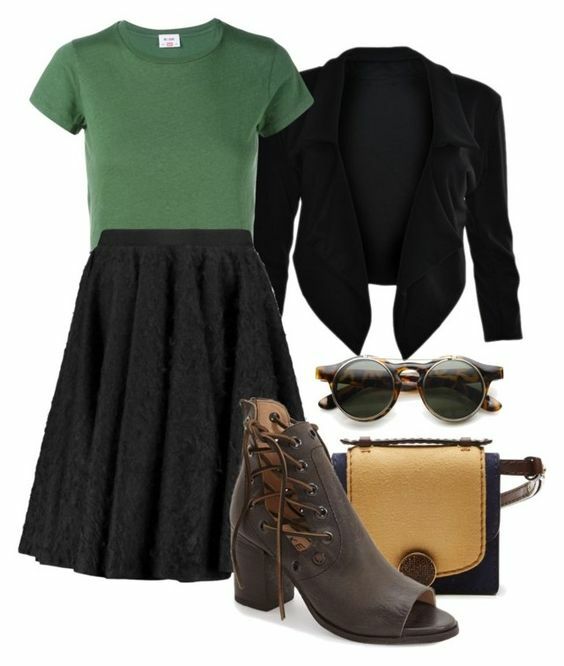 The next combination is super cute,modern and down to earth ,yet still Steampunk . 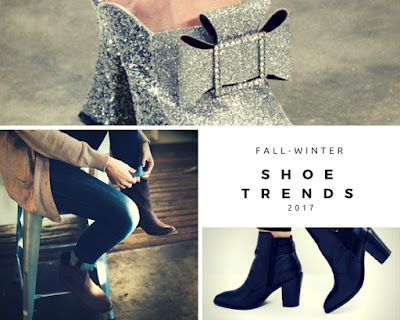 Now this were just few examples of how you can wear Steampunk in everyday fashion - this ones are kind of made for current weather (Spring/Summer) But obviously you can wear the Simple Steampunk (lets call it like that ,ok? ) through all seasons !